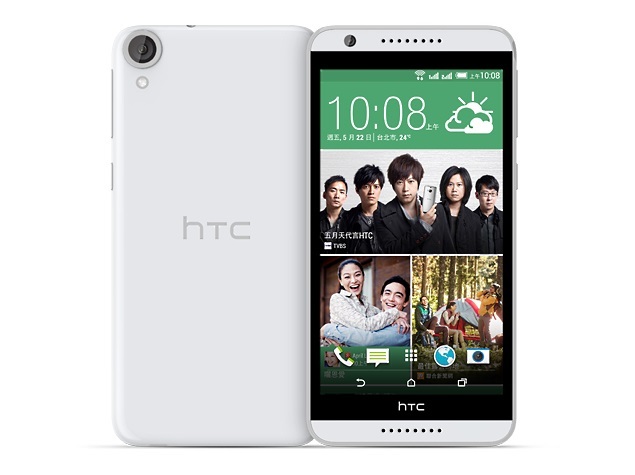 [ROM]How to fix bootloop of HTC Desire 820 G Plus using TWRP/CWM/PHILz by Flashing Stock ROM. TWRP/CWM/PHILz by Flashing Stock ROM. all of the battery had been drained. So how do we fix BOOTLOOP? I recommend using TWRP since I using it on my HTC. successfully installed the custom recovery TWRP. Clear dalvik cache and wipe cache partition. Then Reboot. CONGRATS! You’ve successfully fix your android phone. phone. DO IT AT YOUR OWN RISK! I’m Efraim De Vivar, Software Technician, Blogger and Ethical Hacker. you have any concerns or if I need improvements. Thank you!